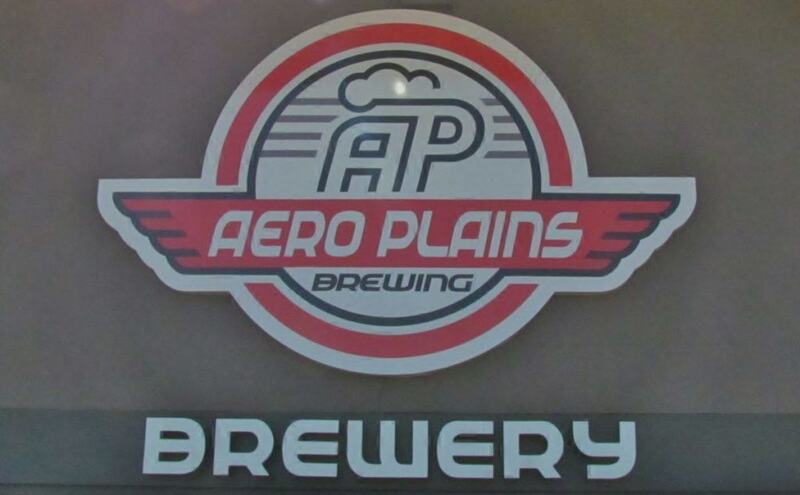 Aero Plains Brewing was not originally on our itinerary. During one of our visits with Susan, from Visit Wichita, she told us about this new enterprise in the Delano area of town. Fortunately, we were able to squeeze a visit into our schedule. 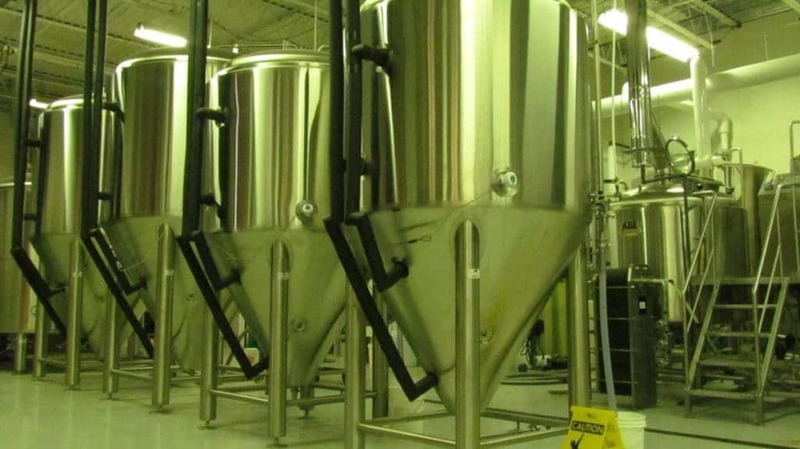 Aero Plains is the brainchild of three men who have a passion for creating craft beers. They saw a vacancy in the Wichita market, and decided to do something about it. We caught up with Lance, who is one of the owners. He offered us a tour of the production facility. The unique name comes from a play on the two main businesses in the city’s history. Aero obviously refers to the aircraft companies that helped grow the city. Plains is an obvious nod to the fact that Wichita sits in the middle of the plains region of the United States. As he walked us through the building, he explained each of the processes, as well as some of the challenges that they face. It was easy to see that he loves crafting beers. The production area is set up in a very efficient pattern. I have worked in manufacturing for over 35 years, and it was clearly apparent that they have done their homework. We worked our way through the entire production process, and eventually came out of the cooler and into the bar front area. Now that we had learned a little about the crafting business, it was time to test the wares. We found a couple of open seats at the bar. 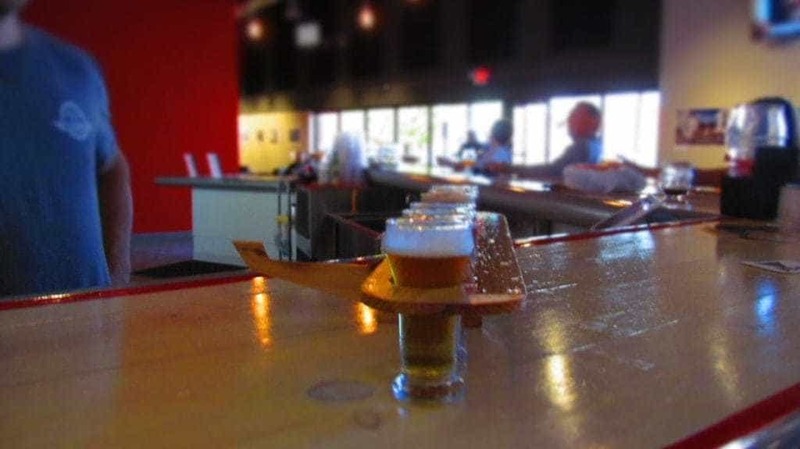 The bar at Aero Plains is unusual in that is crafted from an airplane wing. Being a veteran, it was important to Lance that any and all of his customers would be able to have a drink at the bar. This is why one section has been lowered to allow access for the disabled. I tasted six of the ten varieties that Aero Plains produces. While I am no connoisseur of beers, I have tasted my fair share. Before tasting each type, Lance would explain the ingredients, and processes that went into it’s creation. 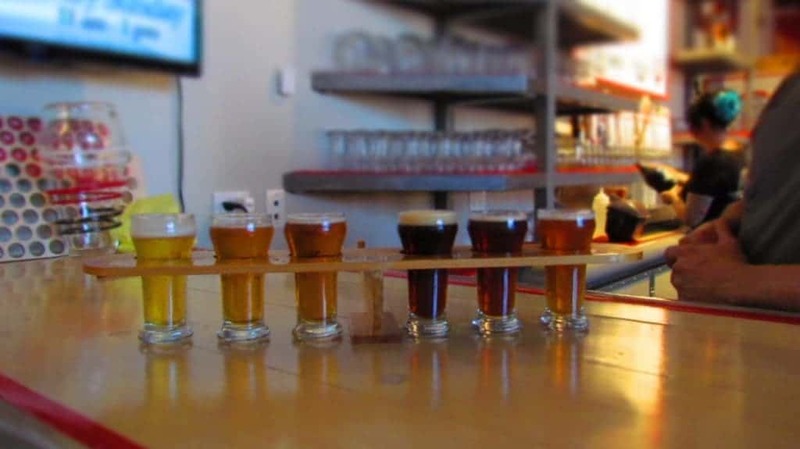 He would then describe the flavors that most people will experience from each beer. It was amazing to find just how accurate he was. One beer may have a nutty flavor with a nutmeg aftertaste, while another will leave a hint of a specific fruit on the taste buds. To be honest, i never realized just how complex craft beers could be. We can understand why nearly eighty stores sell their products. 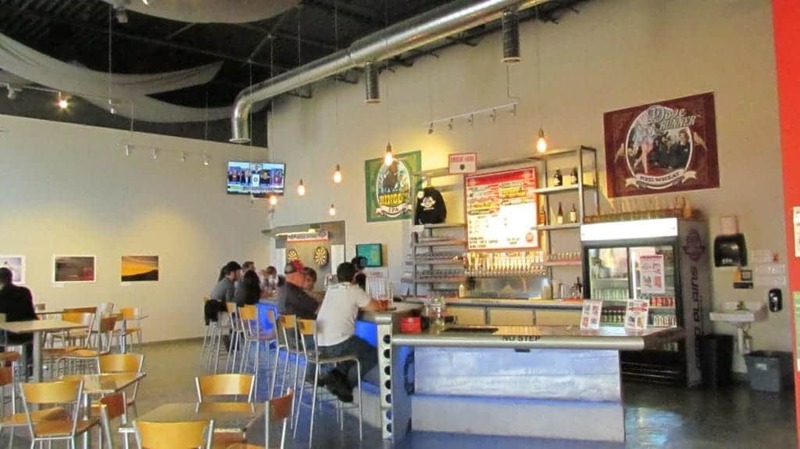 On top of that about fifty bars and restaurants serve their beers. It is clear that their passion has won over the hearts and tastes of people all over the Wichita area. Nice photos to accompany the tale of your visit. 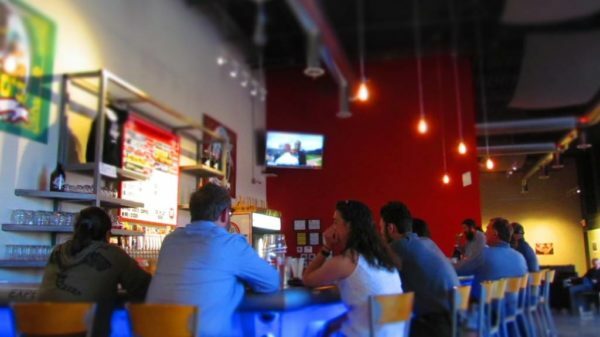 Your story incorporated many important elements that make Aeroplains Brewery a success as well as a comfortable place to spend some time with friends …. beer in hand, of course. Thanks for the comments. We enjoyed our visit, and hope to make it that way again.